It’s now the end of summer and school is right around the corner, which means it’s time to start shopping for school supplies! Back-to-school shopping doesn’t have to drain your wallet. Getting kids ready to return to the classroom can be a stressful time, especially financially. For the month of August, NWCU is offering an additional two points for each dollar spent on qualifying back-to-school merchants (that’s 3.5 Rewards points per $1!). Learn more about which stores qualify for this promotion. 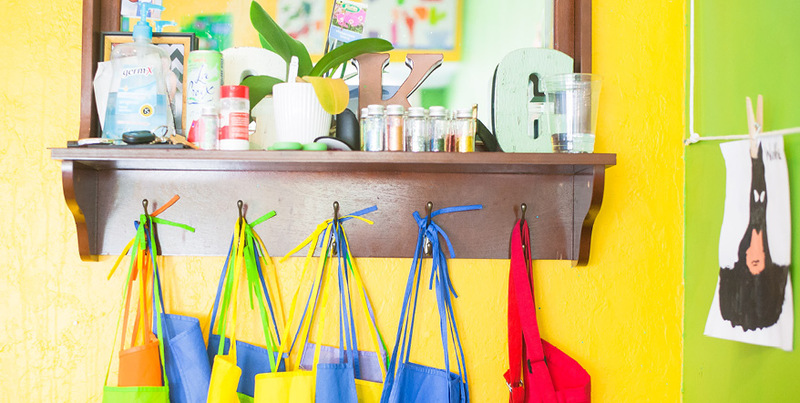 Follow these strategies from a teacher’s perspective to help you spend less time and money while getting your kids ready for the school year. Buy a lot of pencils. In elementary school, students are constantly practicing their penmanship and writing by hand. They go through pencils extremely quick, so backups are a necessity! Buy an extra eraser or two. Elementary students often lose their eraser within the first few weeks of school, so it’s a good idea to have an extra, just in case! Kids are also constantly erasing and experimenting with their writing skills, so erasers are handy. Don't shop without your school's supply list. Don't spend money on supplies your child doesn't need. Stores often have supply lists available for each school: Target and Walmart have school-list finders. This is important because they tell you exactly what your child will need for the school year. Shop early. Start shopping before September because there will be a major rush of back-to-school shoppers doing some last-minute shopping. Save yourself some time by getting your school preparation in ahead of time! We hope these tips will help you keep your cool while getting everyone ready for school! If you don't have Rewards card, learn more about what it can offer you. For questions about points and point redemption, call (888) 710-1107. *Note that dollar stores are not eligible for our August Visa promotion of 2 extra points per dollar.